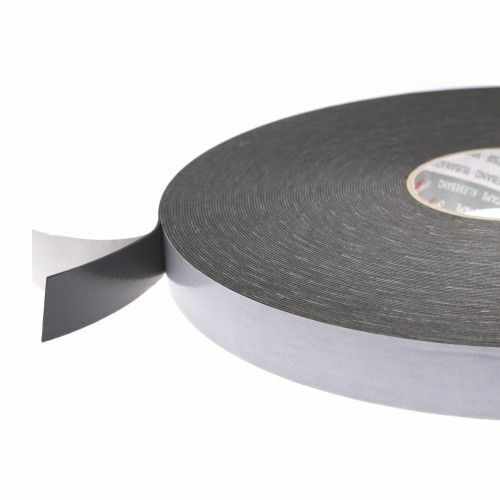 A closed cell 1mm thick black polyethylene double sided foam tape. 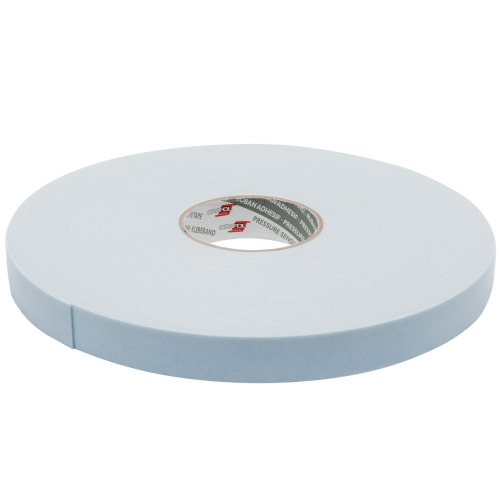 1822 is a must have product if you are bonding to metal, plastic, glass or ceramics. 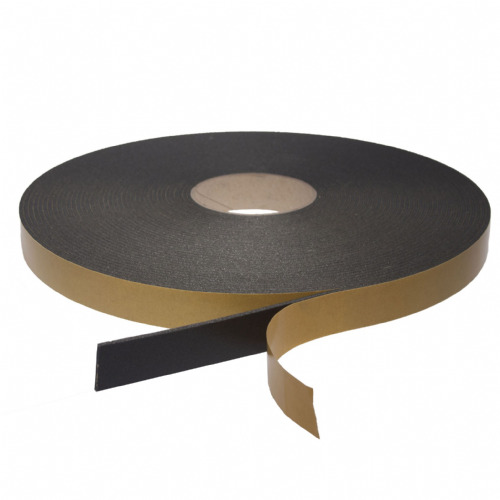 Particularly popular in the sign and nameplates industry this double sided foam tape is ideal for mounting signs, trims and letters. 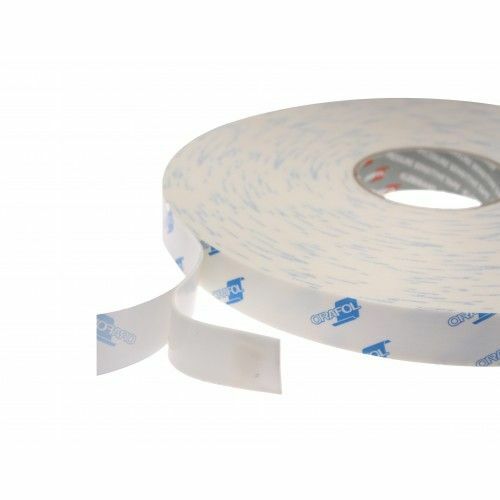 Coated with a high grade modified acrylic adhesive, 1822 will perform comfortably at 80°C. 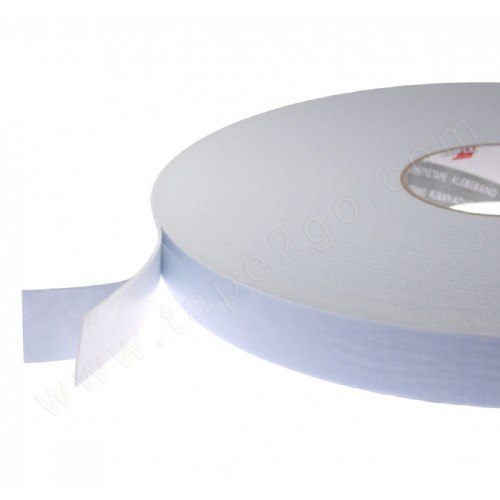 Its thick glassine paper release liner makes it an extremely user friendly product. 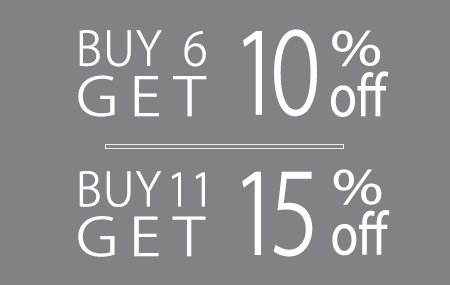 Ideal for when time is of the essence.